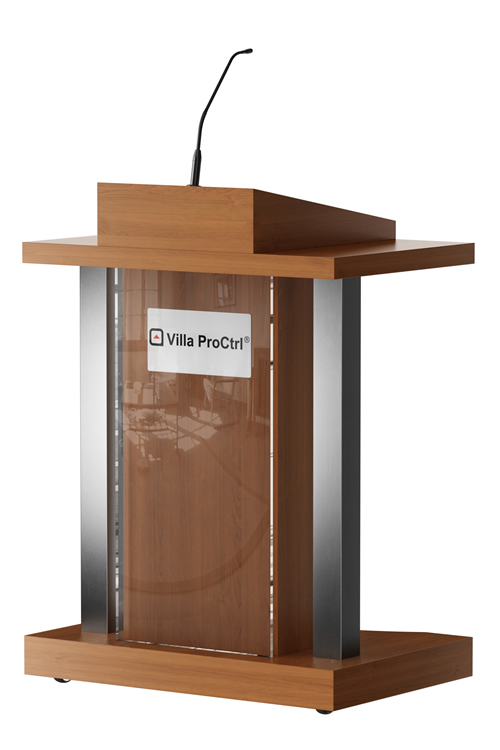 Villa ProCtrl presents a new wooden lectern called the Tablobio. Inspiration for this model was the i-NoxZ Infinity. 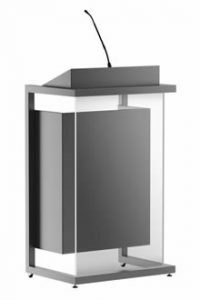 The lectern has a spacious reading shelf space for A4 format with switchable LED reading light. In the middle is the shock mount with XLR positioned for a rumbleproof connection of the microphone. The cable grommet in the reading surface allows you to connect the wiring of your laptop or tablet out of sight for the public. 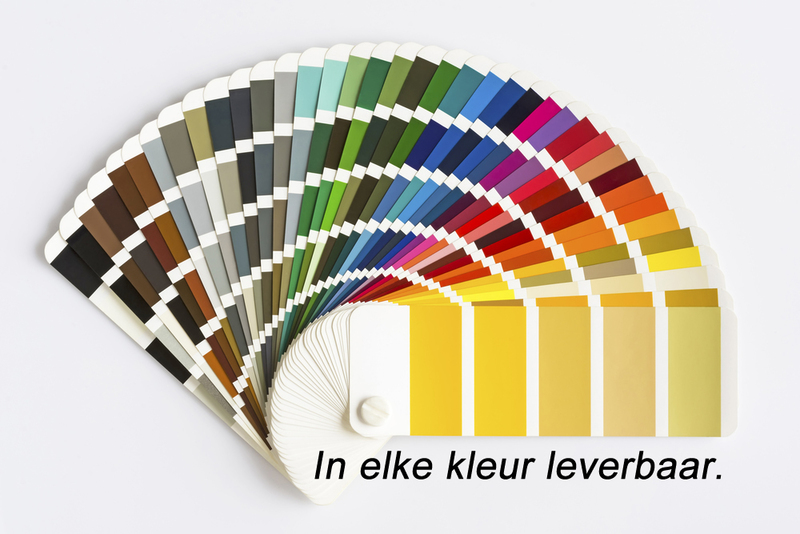 Besides the reading shelf is sufficient room for a glass of water or attributes. 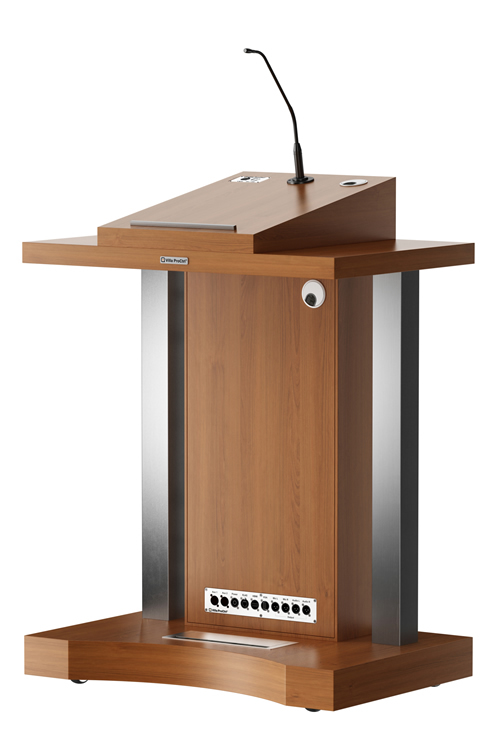 Within the interior of the lectern is a removable panel located. Due to this the internal wiring is easily accessible. It is therefore also suited for storing peripherals. 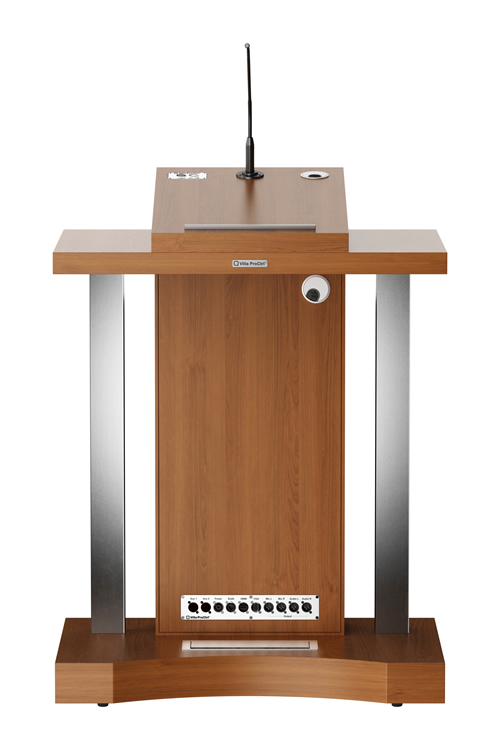 At the bottom in the patch panel wiring is brought together through various connectors to connect your lectern on your presentation facilities. Connecting cables are routed out of sight in the large cable grommet in the foot. 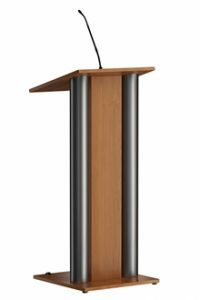 Wiring and options are fully customized to your special needs and preferences. 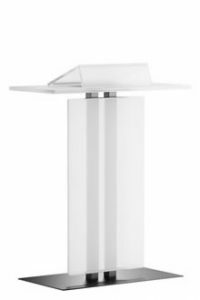 The front is equipped with an acrylic panel and two stainless steel columns to give it even more stature. 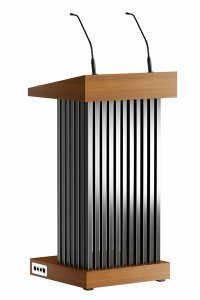 Your logo can be applied behind the acrylic or on the acrylic. 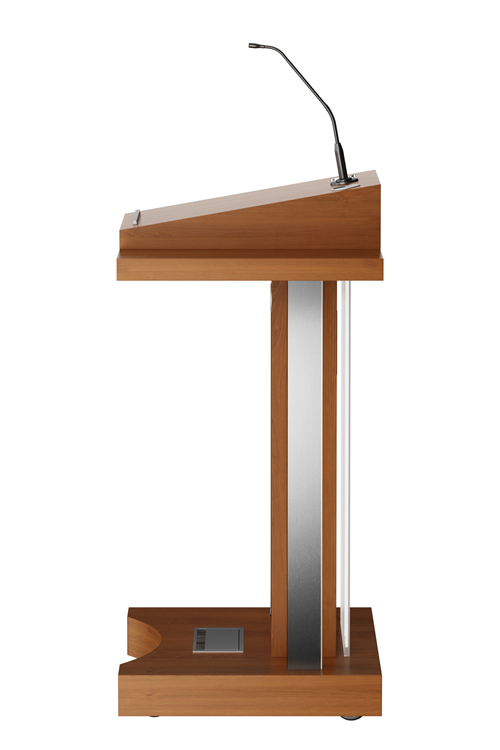 Castors under the lectern ensure easy movement. 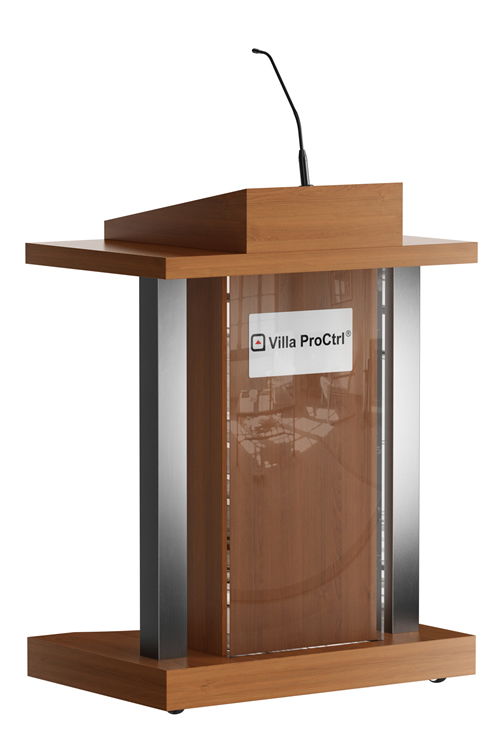 All this is produced with great skill in the Netherlands, with perfection for detail, like you are used from Villa ProCtrl. 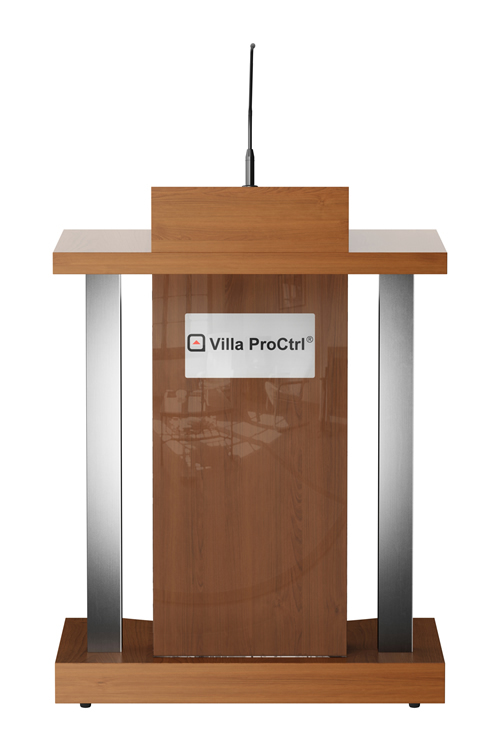 Additional options can be ordered such as flight case and cover to keep your lectern in top condition for years to come.